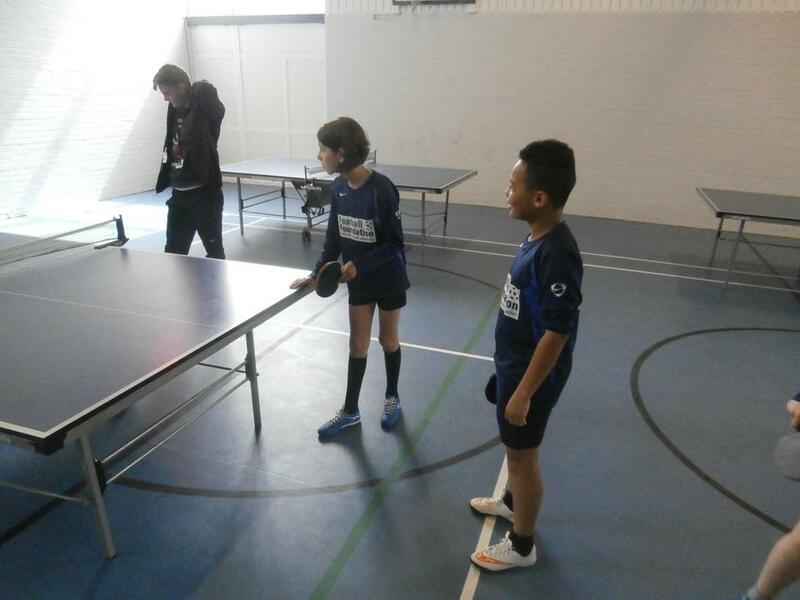 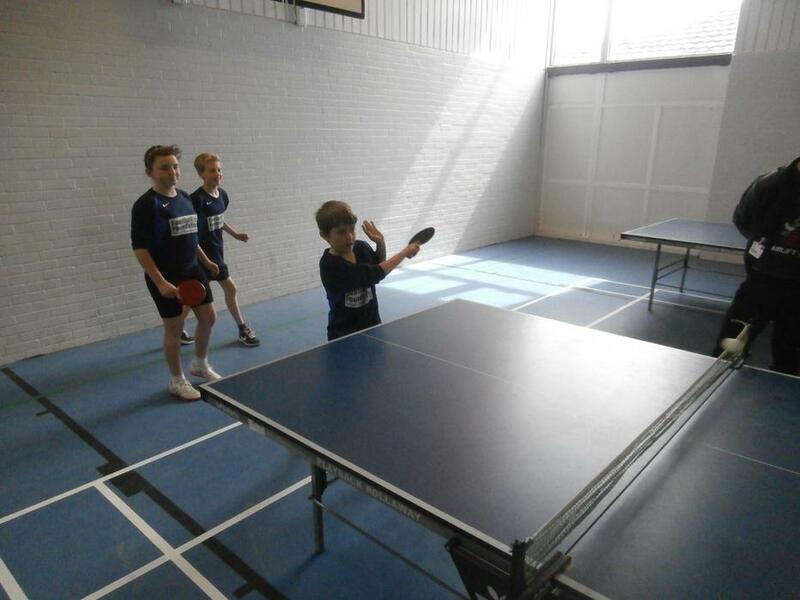 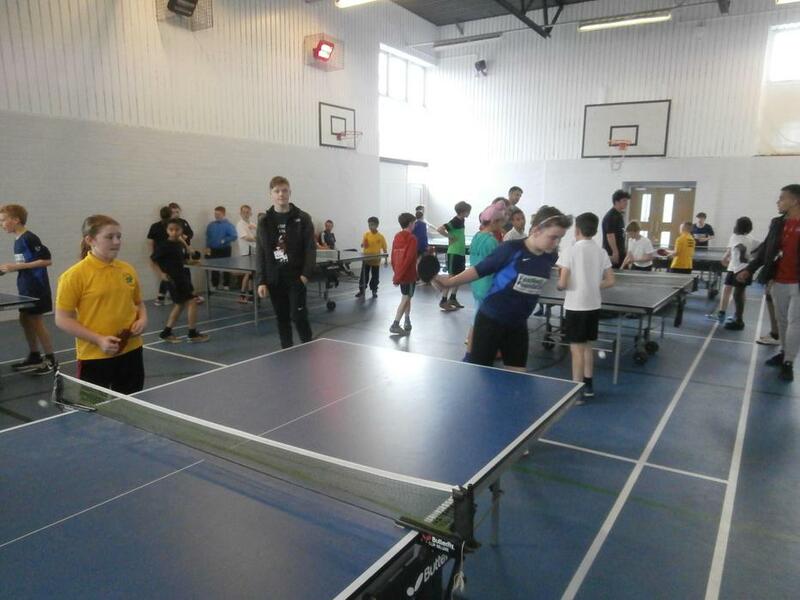 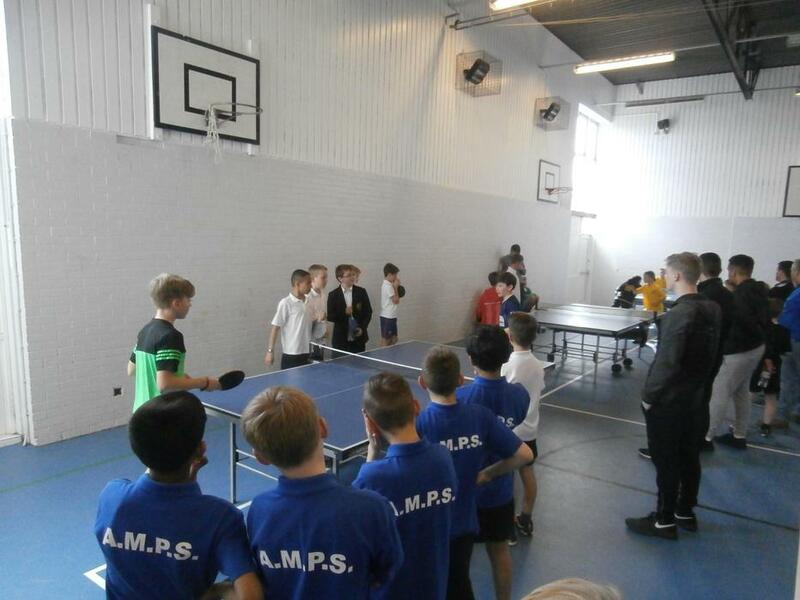 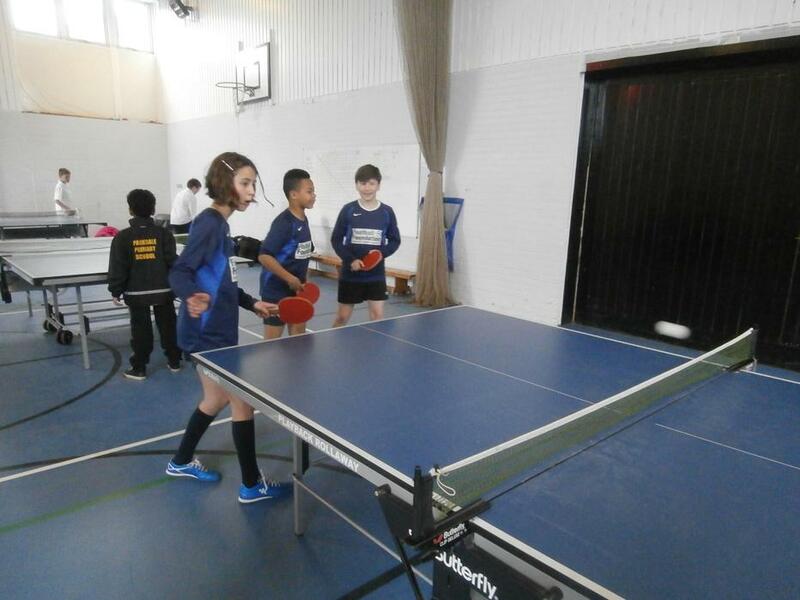 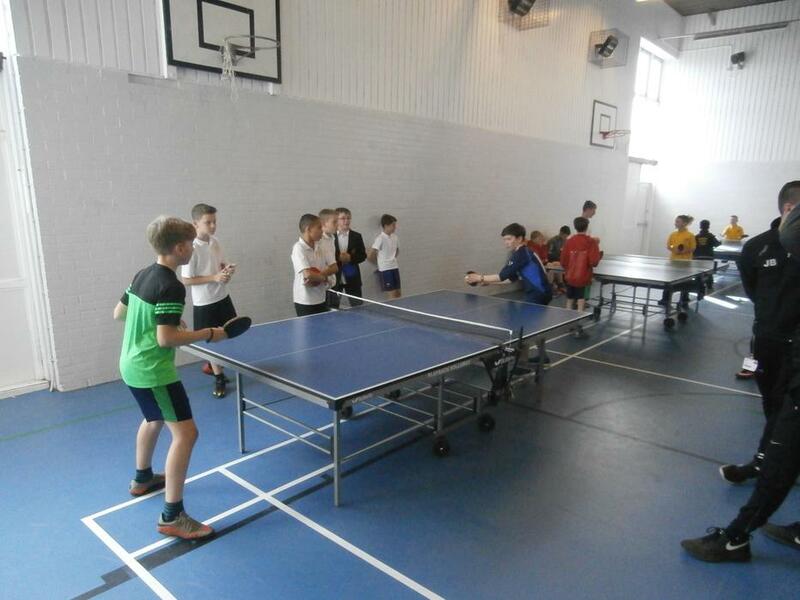 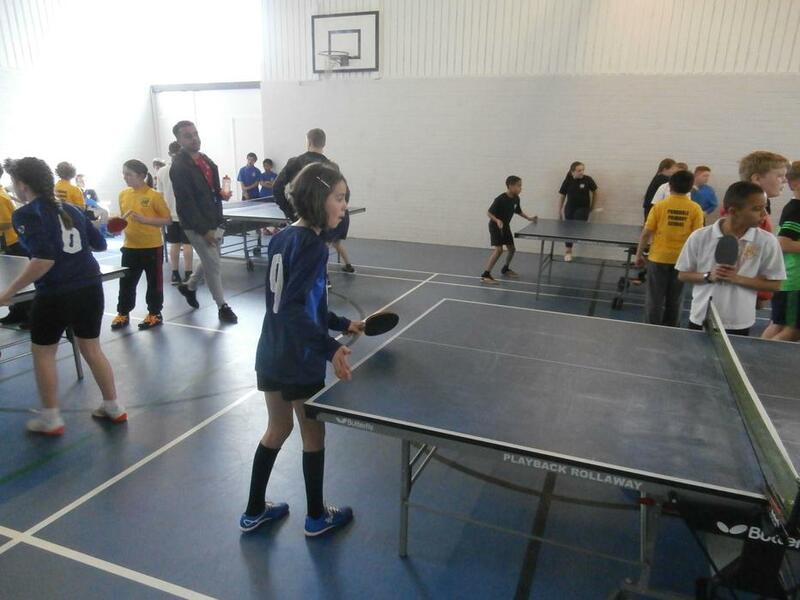 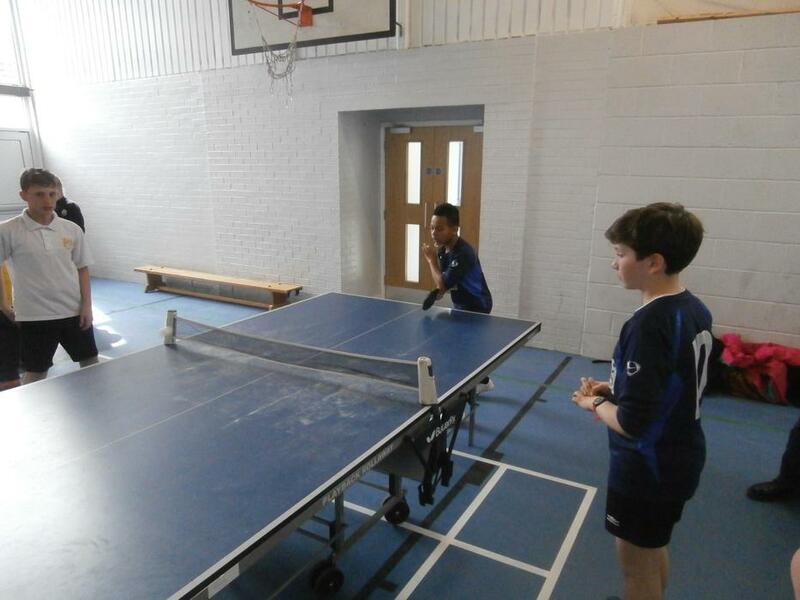 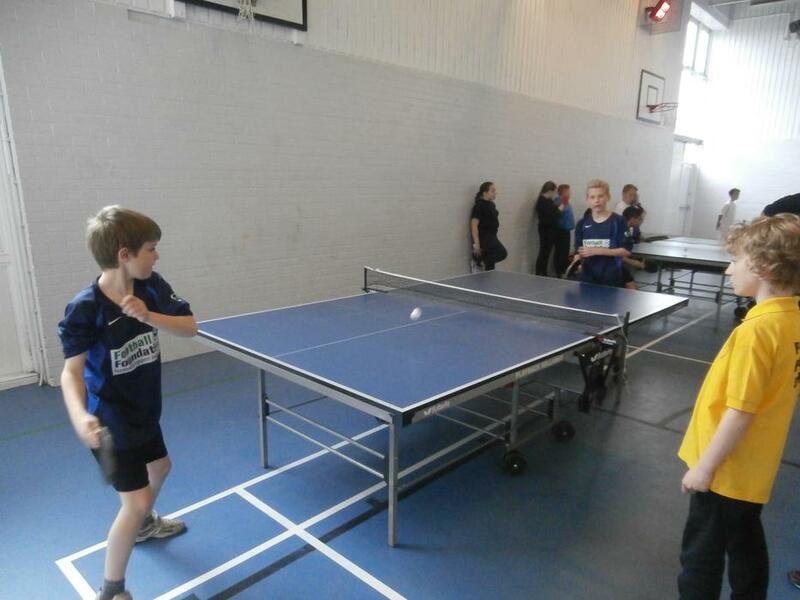 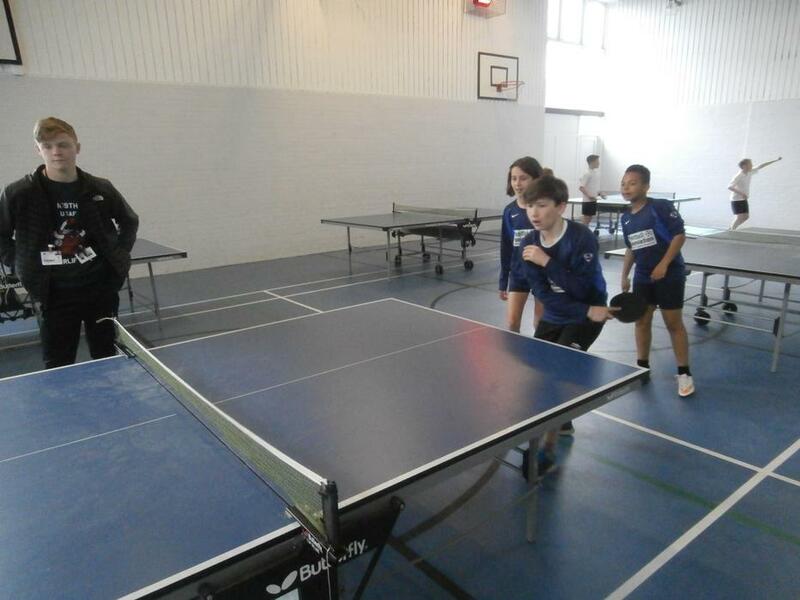 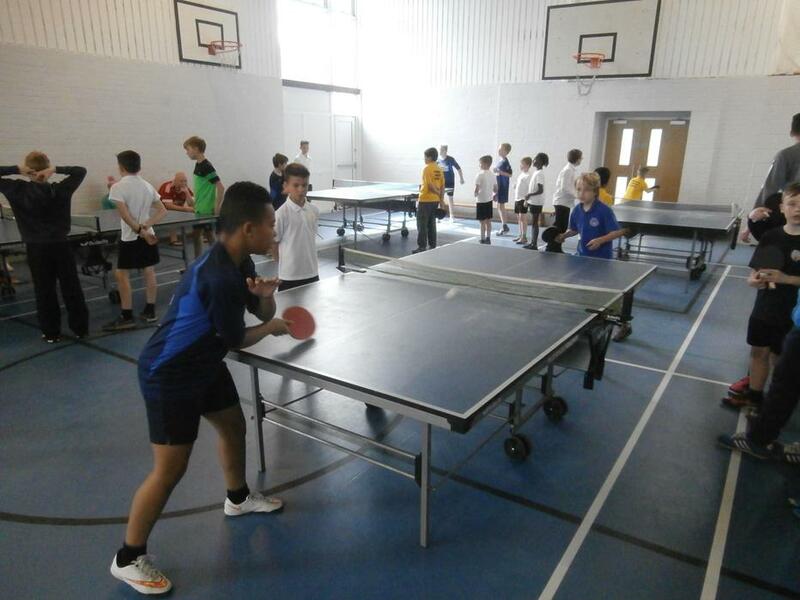 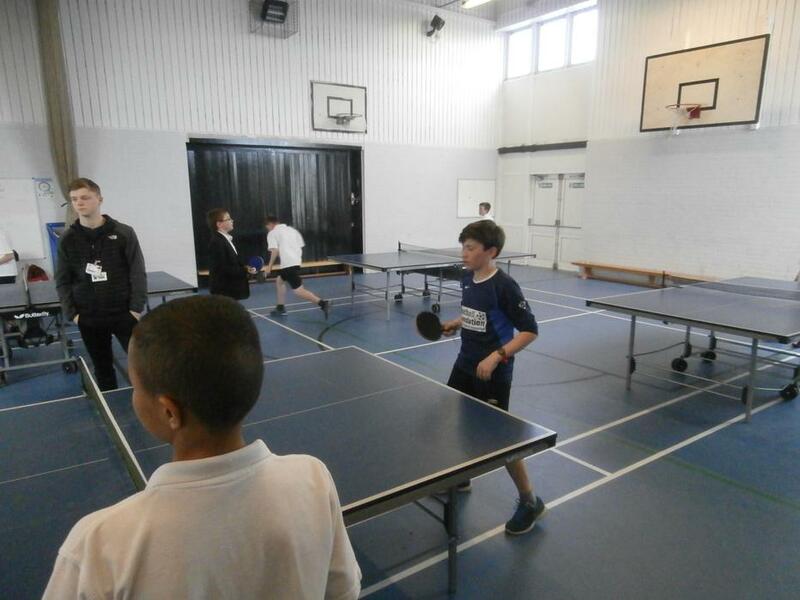 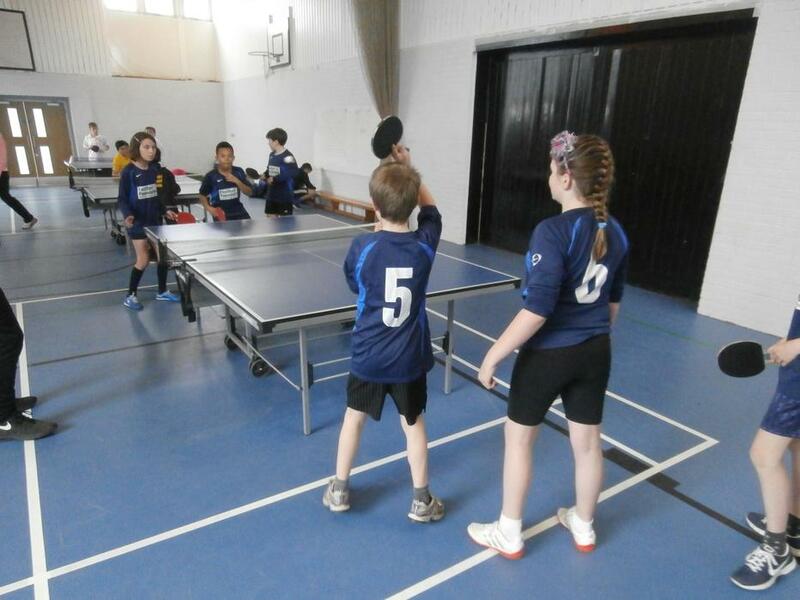 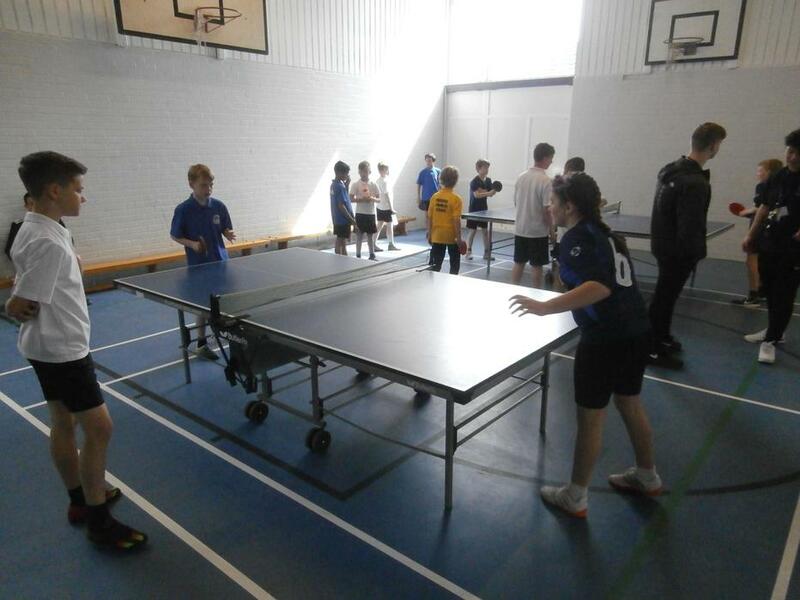 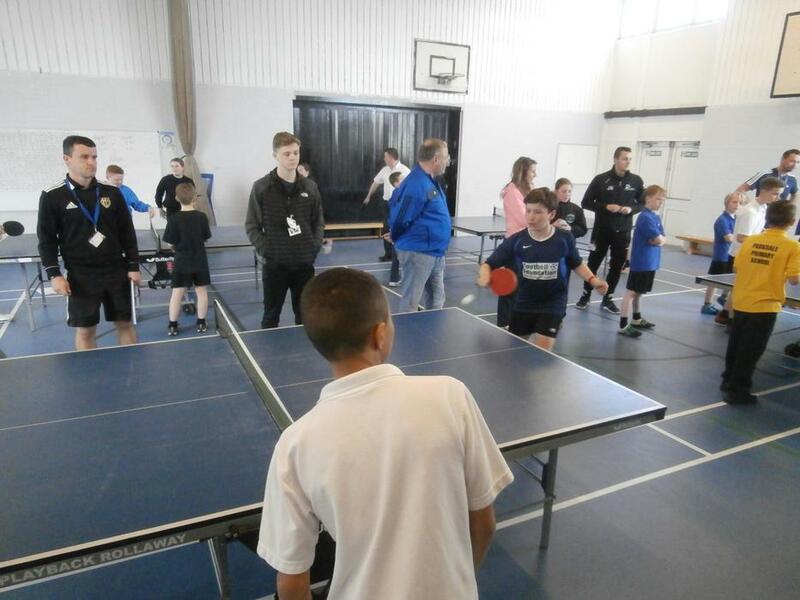 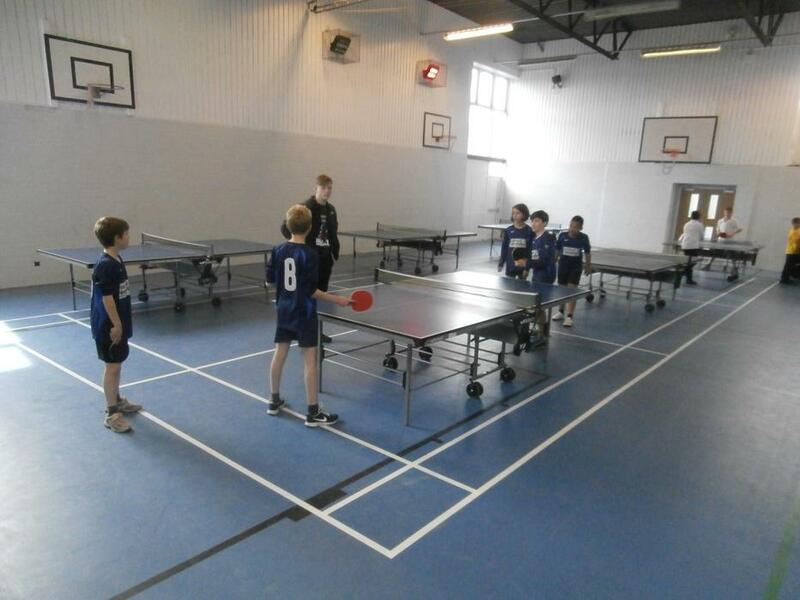 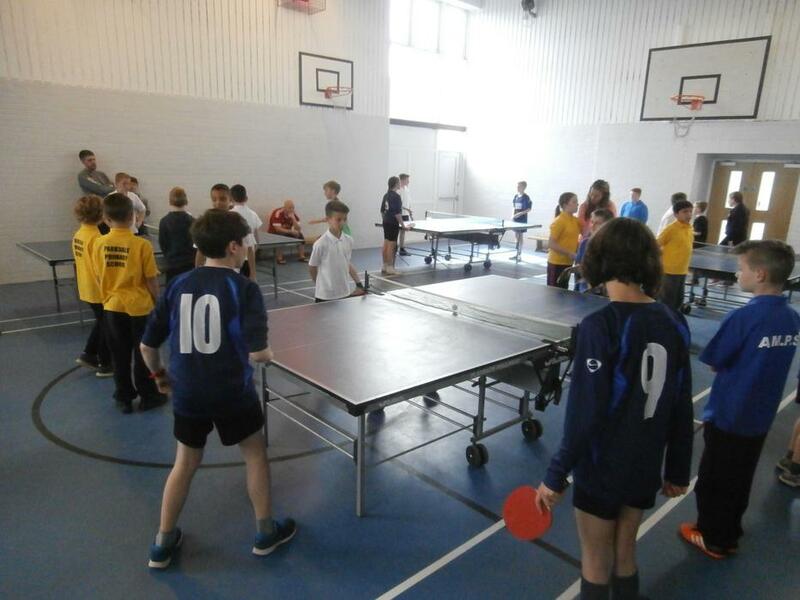 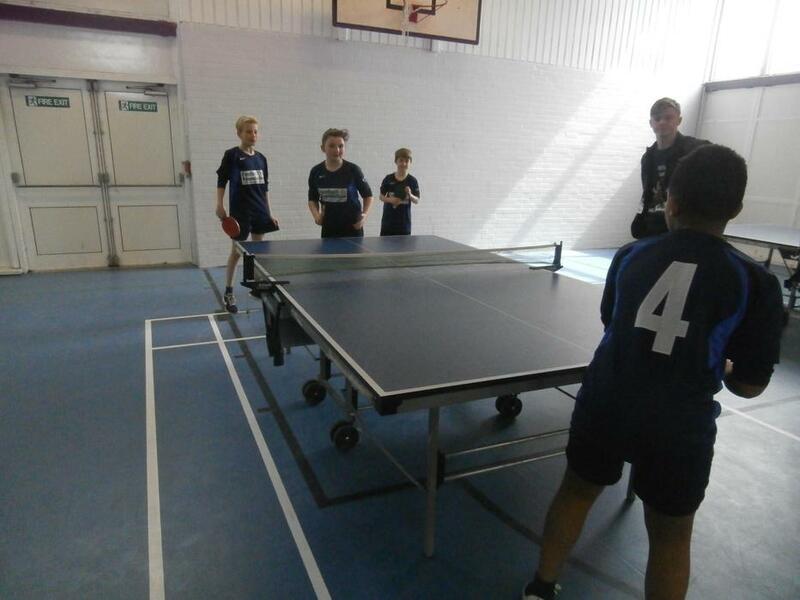 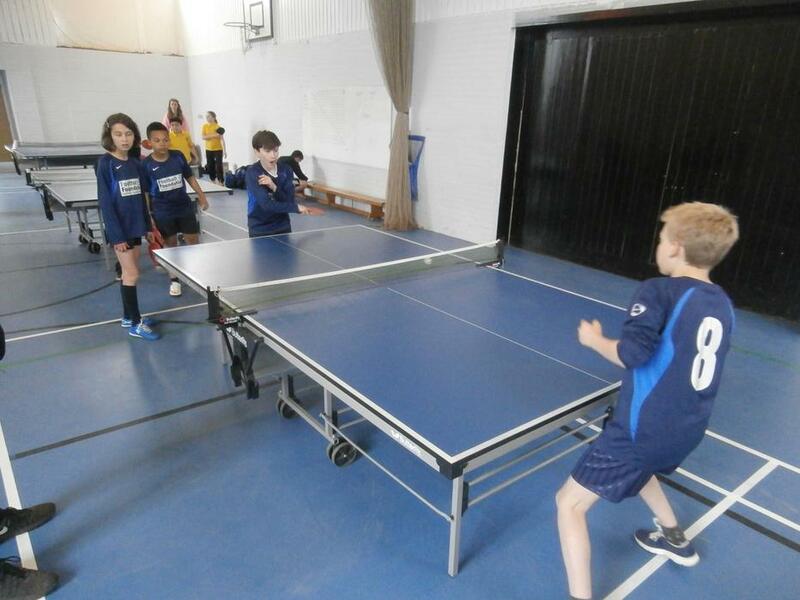 On Thursday 21st April 2016, six children represented Arno Vale in the Gedling table tennis competition. 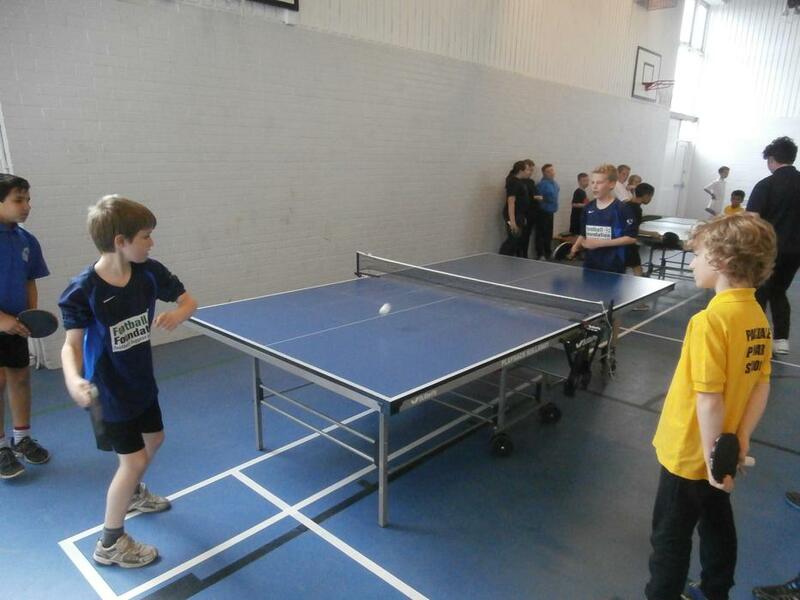 Each child played 16 games throughout the afternoon and the standard was extremely high. 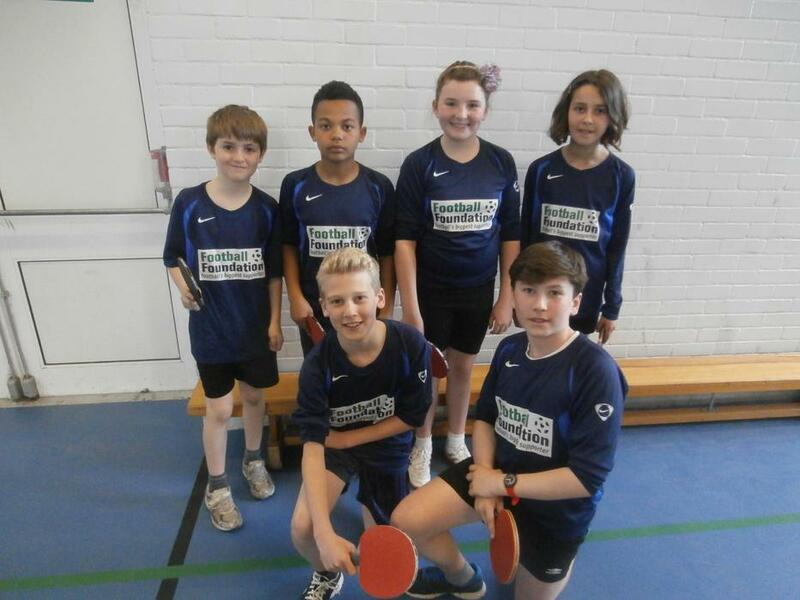 The team finished an excellent fourth and represented Arno Vale brilliantly. 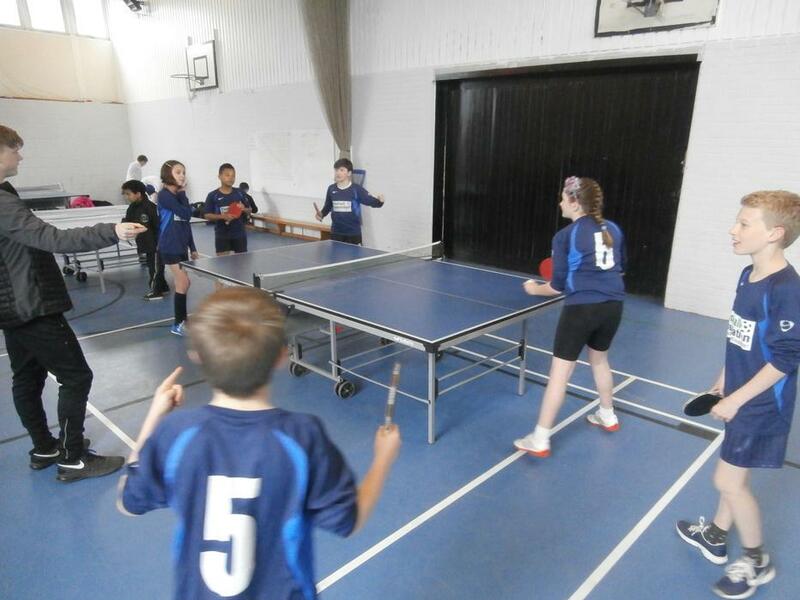 Otto won the most matches and lost in the third/fourth play off game.